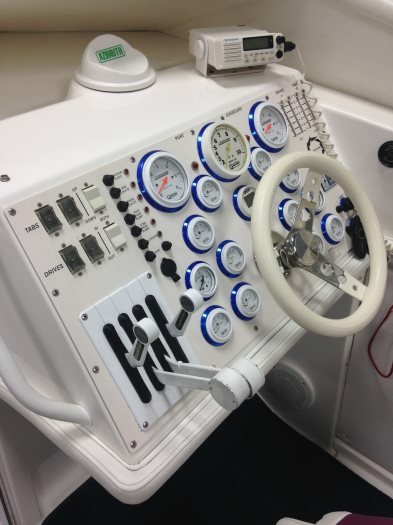 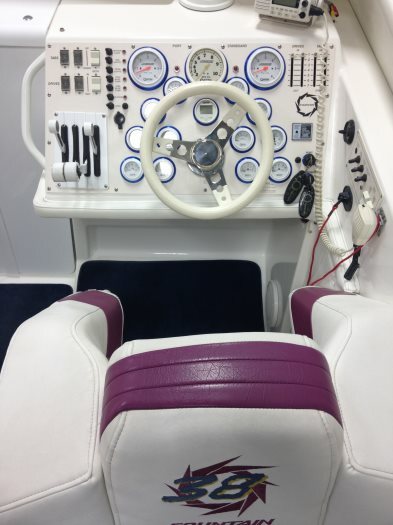 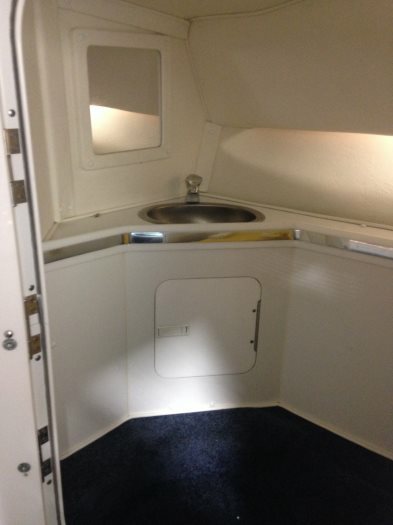 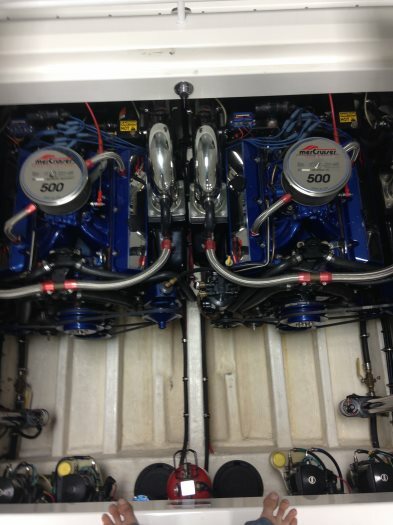 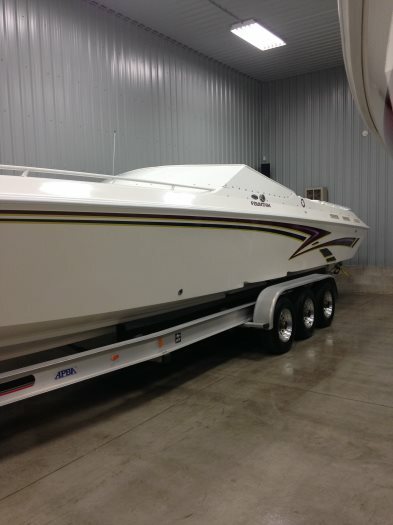 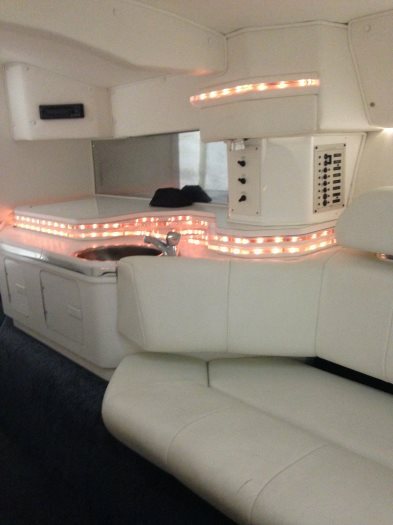 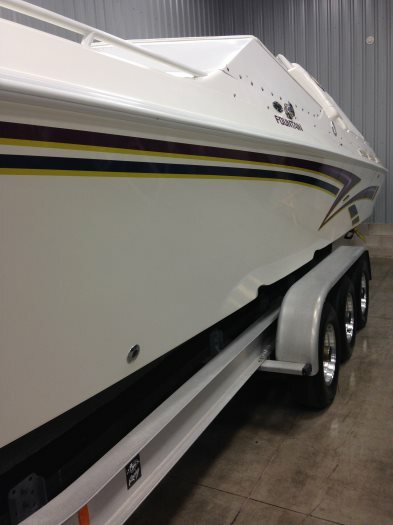 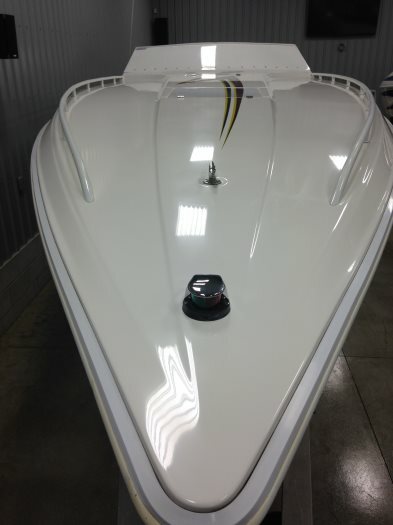 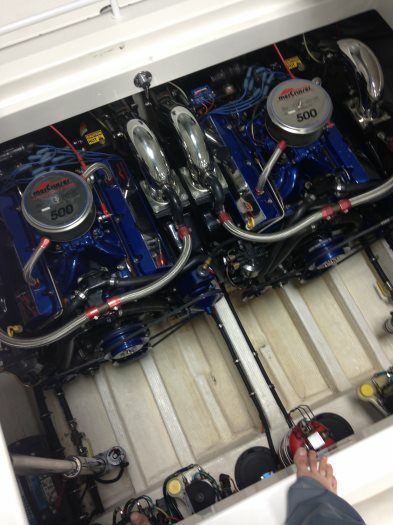 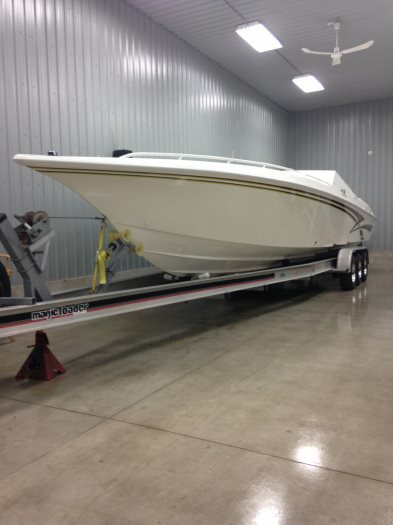 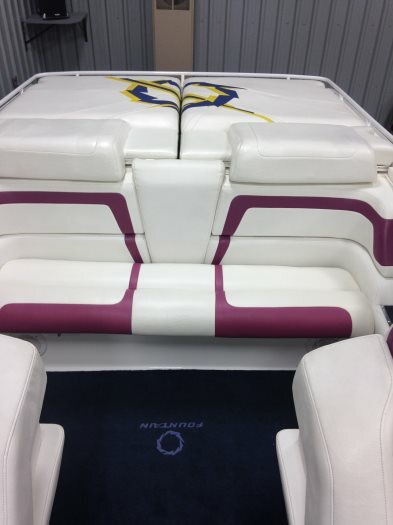 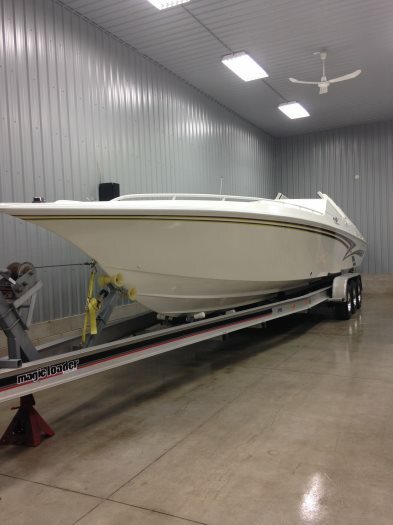 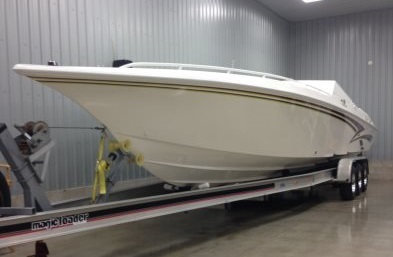 1998 38 Fountain double stepped hull in absolutely showroom condition inside and out. 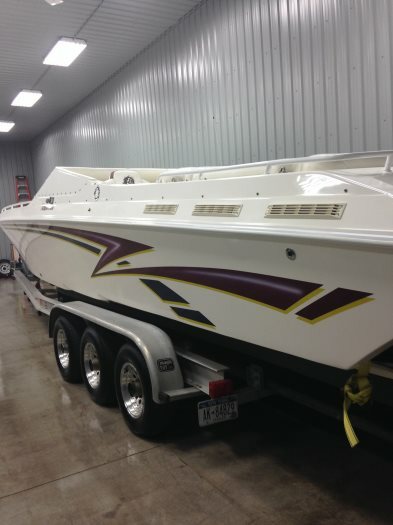 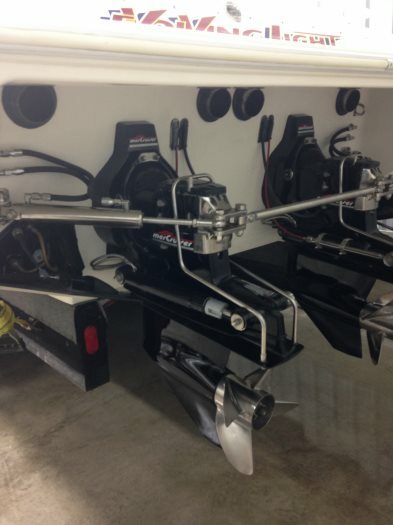 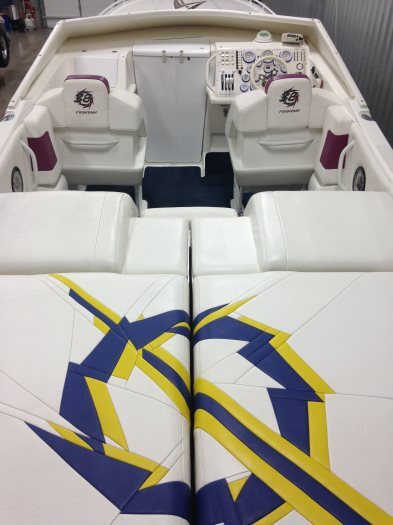 Boat was purchased brand new from Fountain factory and has only ever had 1 owner. 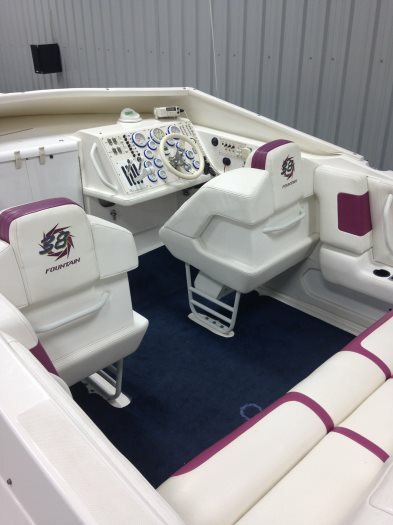 Boat came loaded with every option available from Fountain includes Hi performance Mercury 502 500hp marine engines with silent choice exhaust, shore power, Livorsi gauges with livorsi throttles, Brand new sunbrella cockpit cover, electric bolster seats, new interior fountain sun pad and bench seat, Triple axle magic aluminum triple axle trailer new brakes and bearings, This boat has been mechanically maintained with no expense spared and fully serviced and ready to enjoy boating. 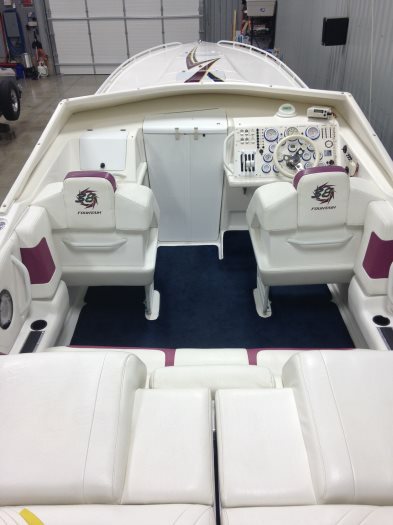 Boat speaks for itself, come and see boat to appreciate condition.